With the constant support of our expert team, we are engaged in offering a huge assortment of Viscose Fabric, Spacedyed Fabric Frill Fabric. 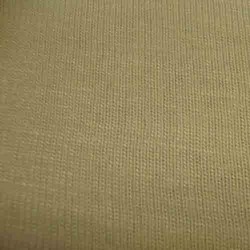 These high grade Viscose Fabrics are fabricated using high grade materials that are procured from reliable vendors of the markets. With the constant support of our expert team, we are engaged in offering a huge assortment of Loose Knit Viscose. 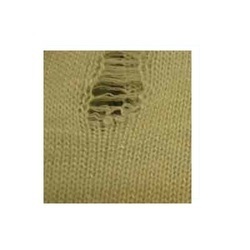 Fabricated using the finest quality materials, this Loose Knit Viscose are highly demanded by our huge client base. 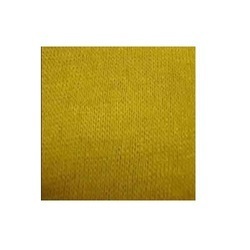 This Loose Knit Viscose is available in varied specifications depending on the clients' requirements. Owing to their quality features, these are extensively appreciated in the industry. 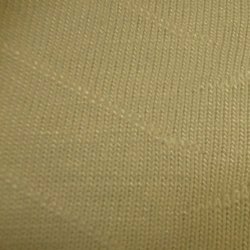 With the constant support of our expert team, we are engaged in offering a huge assortment of Viscose Loose Knit Fabric. 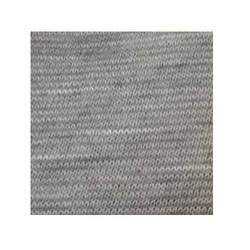 This quality assured Viscose Loose Knit is manufactured using superior grade raw materials that are procured from reliable vendors of the industry. Designed to serve various requirements of our clients, this Viscose Loose Knit is offered as per the latest trends and fashions of the industry. 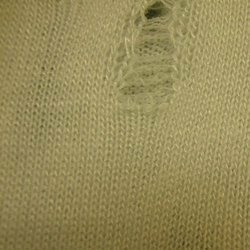 With the constant support of our expert team, we are engaged in offering a huge assortment of ViscoseSlubBrokenThreadFabric. This Viscose Slub Broken Thread is fabricated under strict supervision of highly experienced and professional quality controllers. Thus, this Viscose Slub Broken Thread is very popular due to their premium quality, durability and texture. We are the leading supplier of Viscose Crape Fabric made from high quality material at competitive prices. 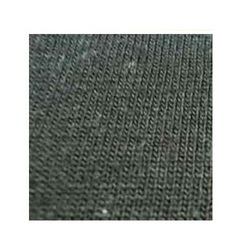 We are the leading supplier of Viscose Slub Grey Melange Fabric made from high quality material at competitive prices. 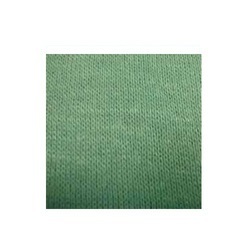 We are the leading supplier of Viscose Sweater Knit Fabric made from high quality material at competitive prices. Banking on our enriched industry experience, we are engaged in offering a huge gamut of ViscoseSinkerFabric. This high grade Viscose Sinker is manufactured using premium grade raw material and advanced technology. Our Viscose Sinker is designed as per the latest trends and standards set by the industry. These Viscose Sinker are used as Plain fabric, Dobby Fabric, Blended Fabrics very popular due to their renowned features such a premium quality, Low-maintenance and durability.